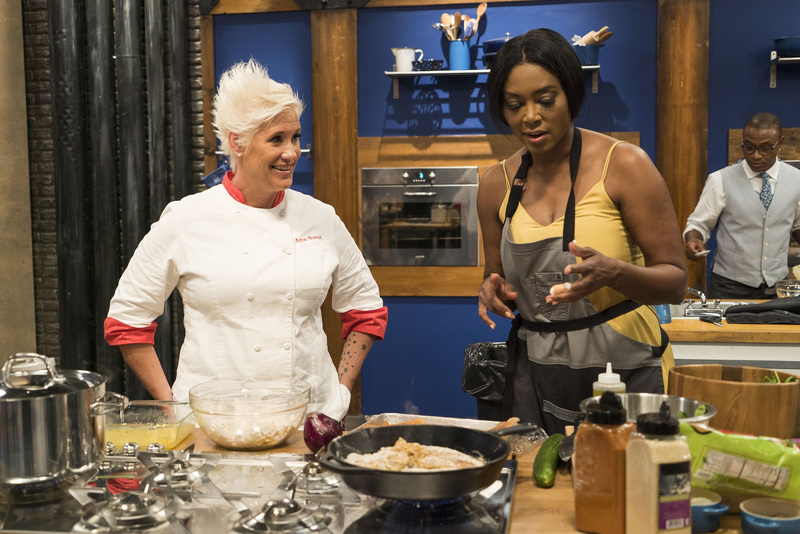 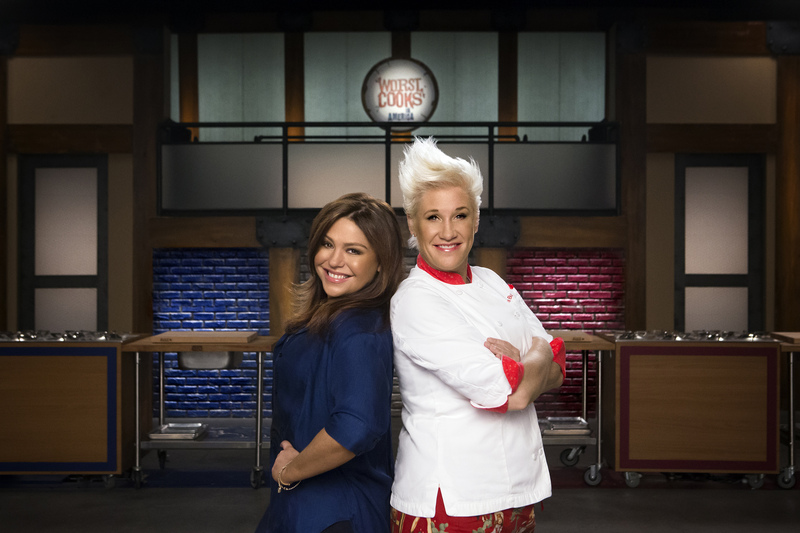 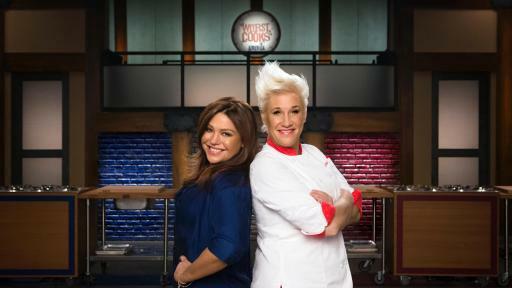 Worst Cooks in America: Celebrity Edition is back for a second helping with food masters Anne Burrell and Rachael Ray each leading a team of celebrity cooking disasters through an intense culinary boot camp where the most improved cook wins $50,000 for their charity, as well as bragging rights for their team leader. 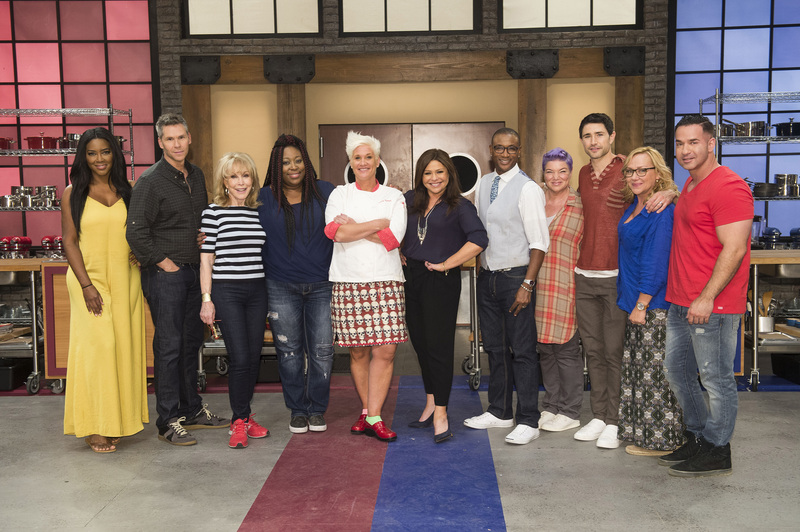 The celebrity recruits are: Mindy Cohn, Matt Dallas, Tommy Davidson, Barbara Eden, John Henson, Loni Love, Kenya Moore, Mike “The Situation” Sorrentino and Nicole Sullivan. 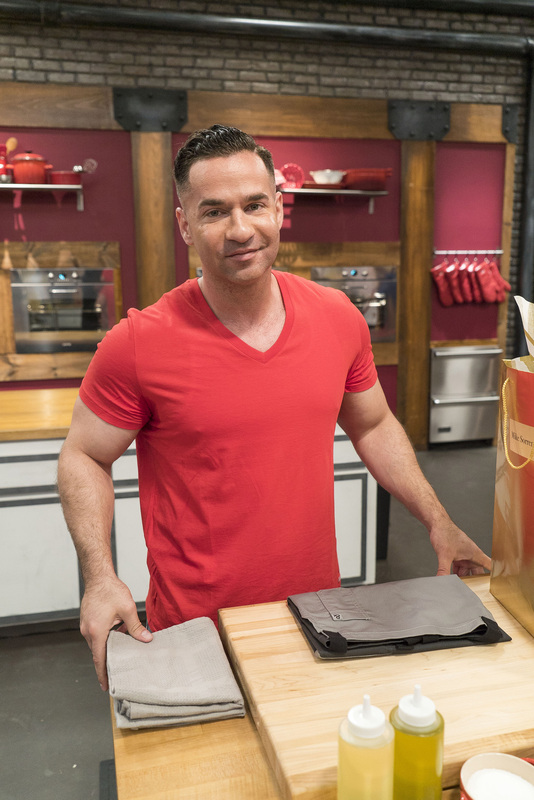 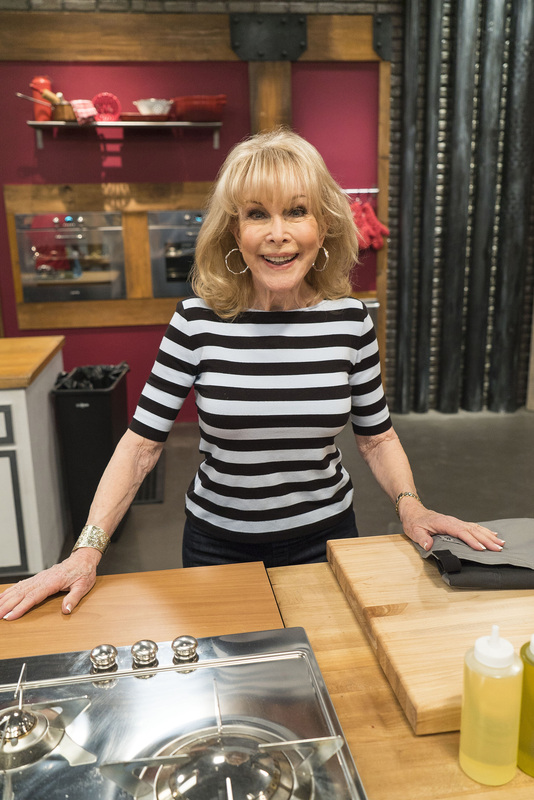 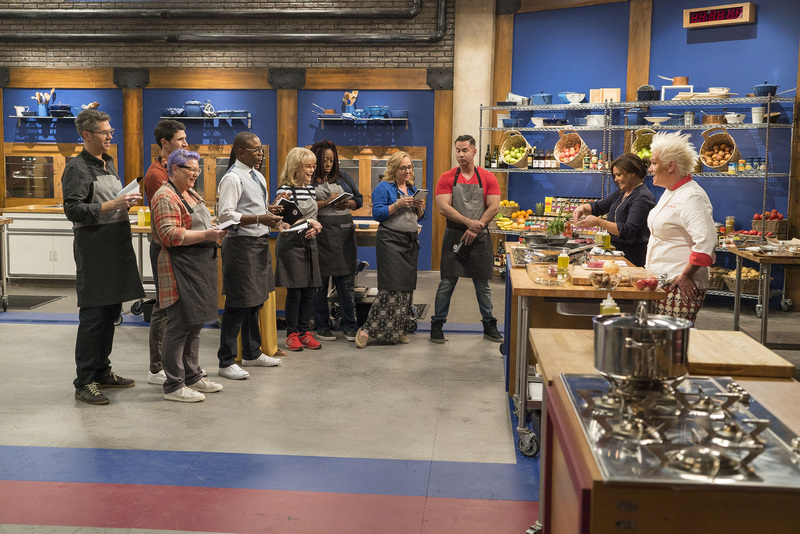 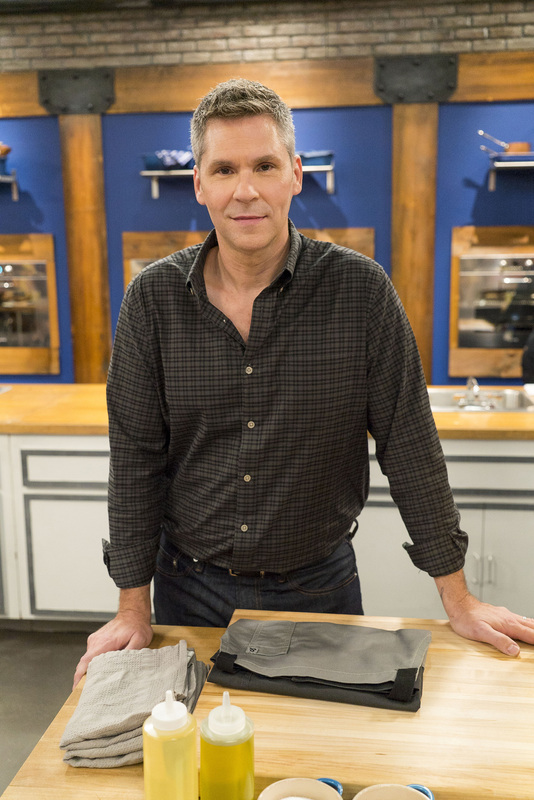 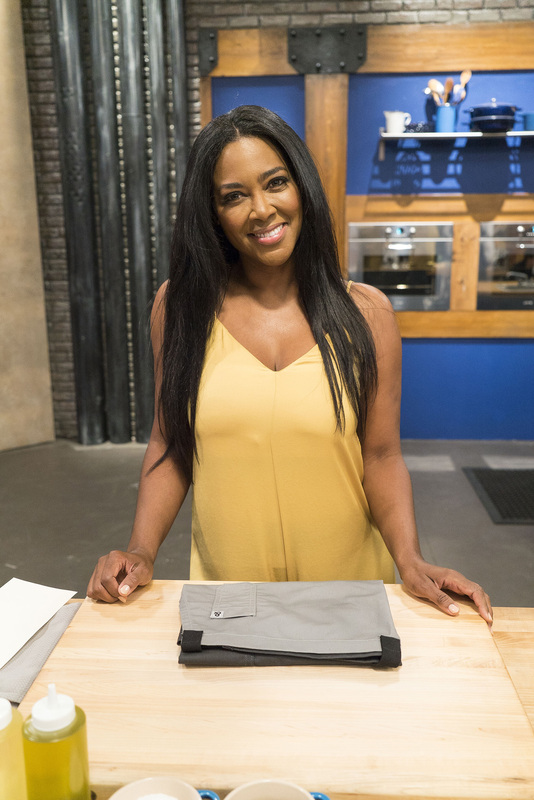 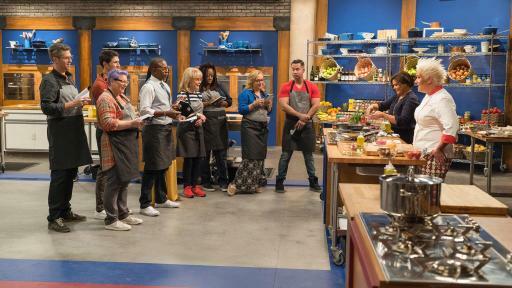 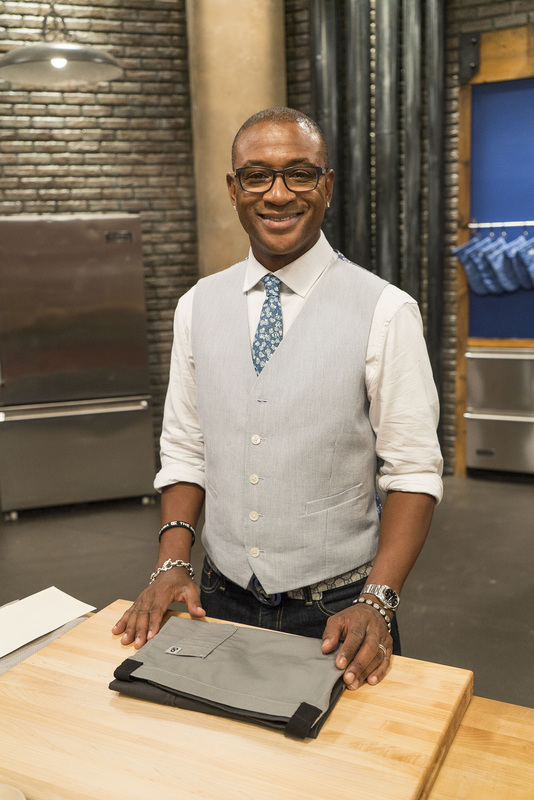 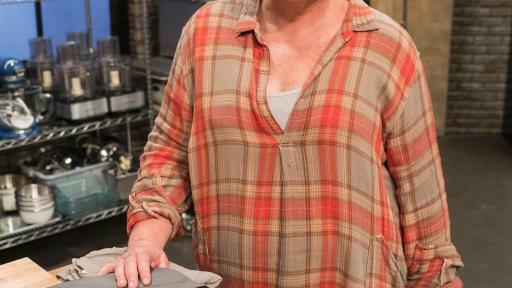 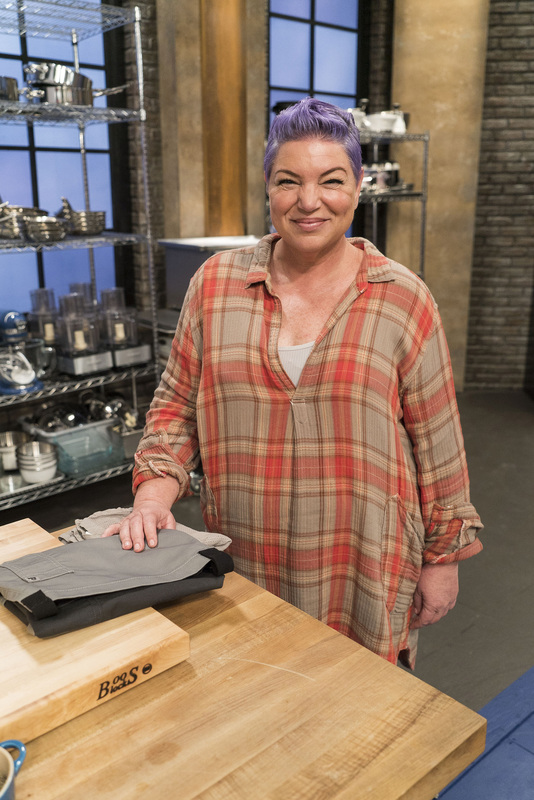 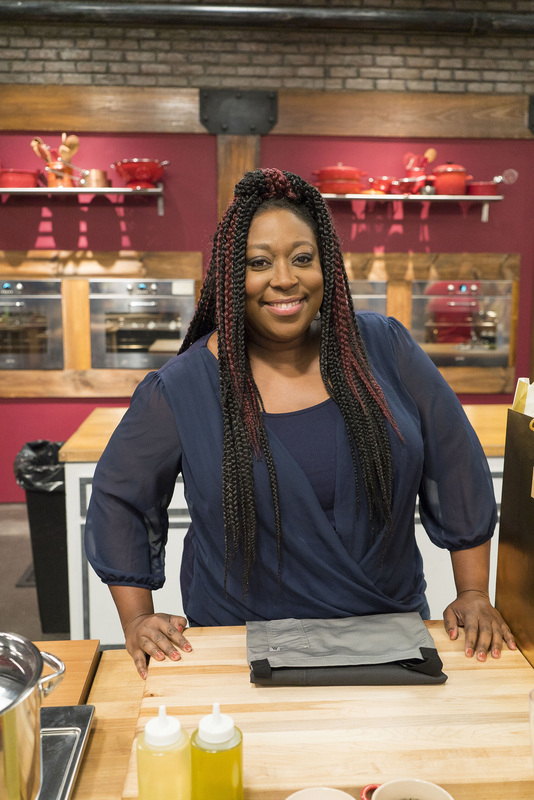 Worst Cooks in America: Celebrity Edition premieres Wednesday, September 14th at 9pm (all times ET/PT) and the winner is named during the season finale on Wednesday, November 2nd at 9pm. 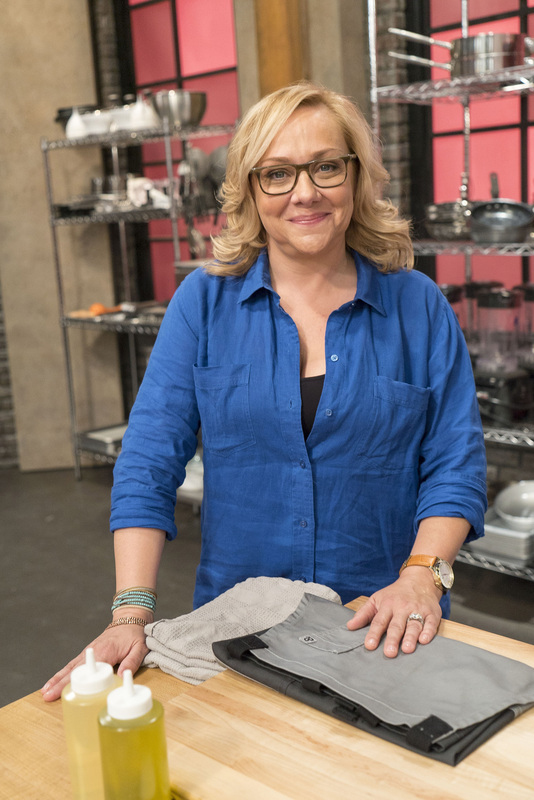 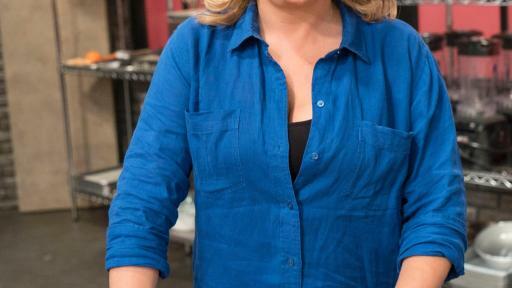 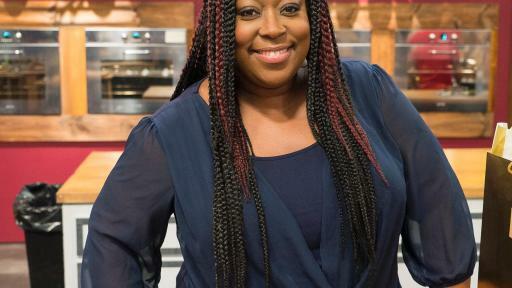 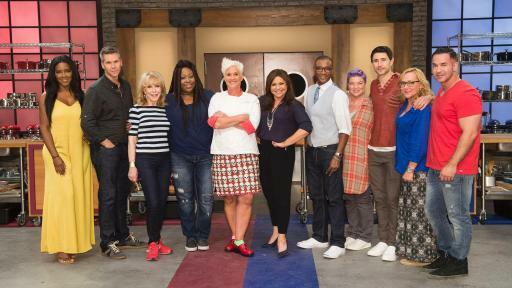 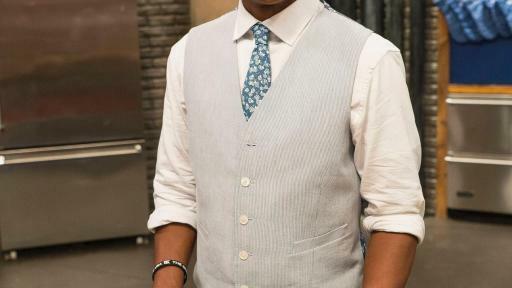 Viewers can watch hilarious exclusive video starring the celebs, see highlights, get culinary tips, vote for their favorite recruits and more at FoodNetwork.com/WorstCooks. 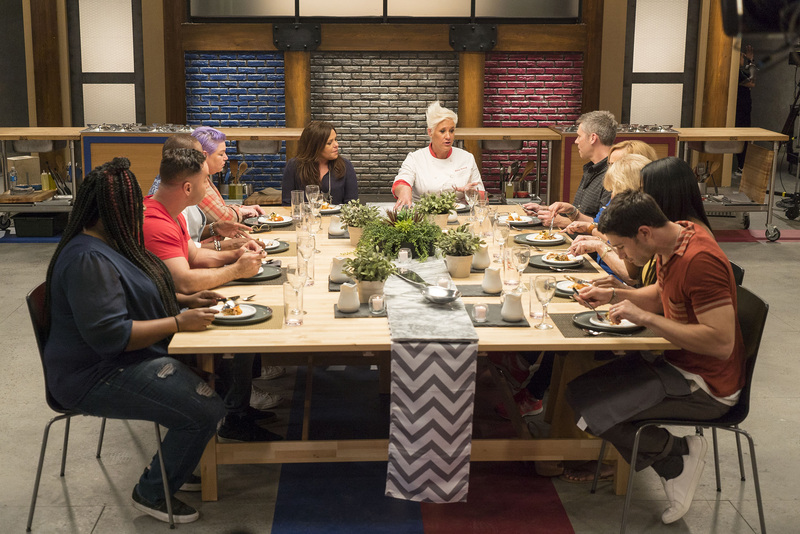 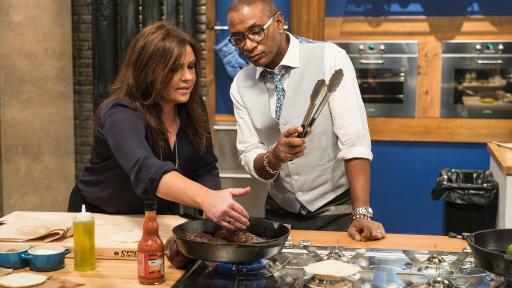 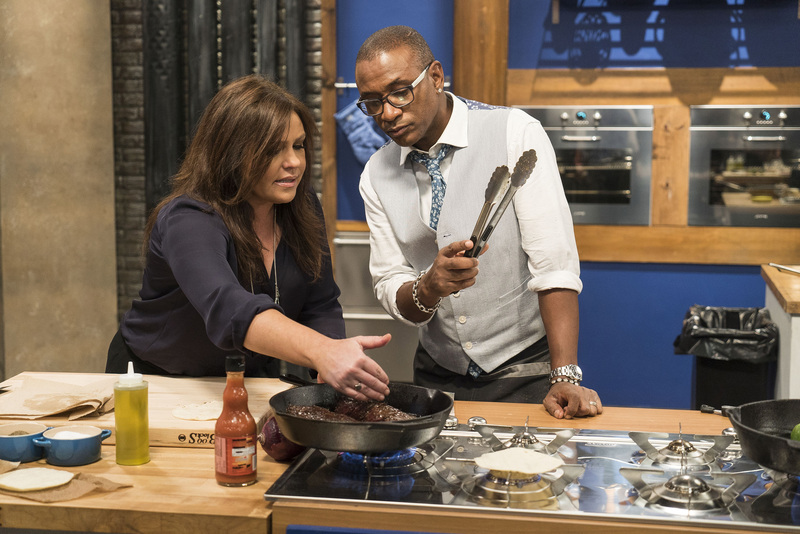 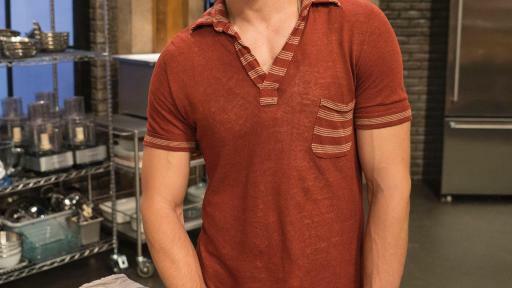 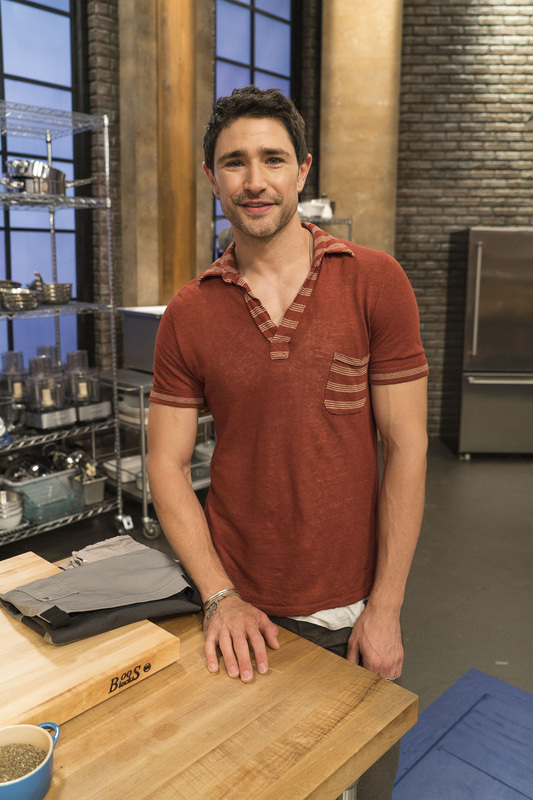 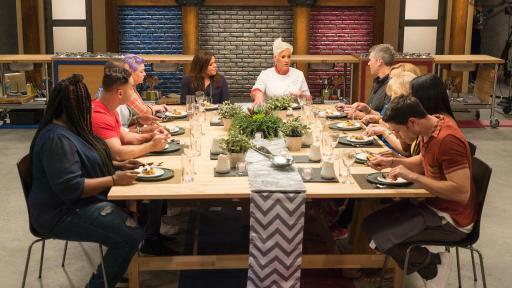 Join the star-studded conversation on Twitter using #WorstCooks. 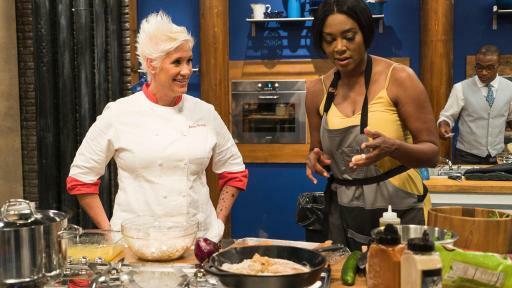 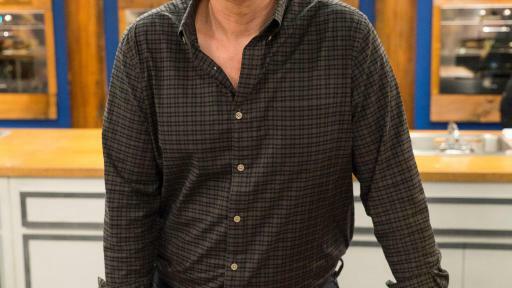 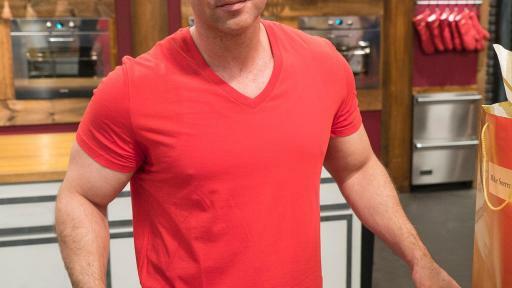 Worst Cooks in America: Celebrity Edition is produced by Optomen Productions LLC, an All3 Media Company.